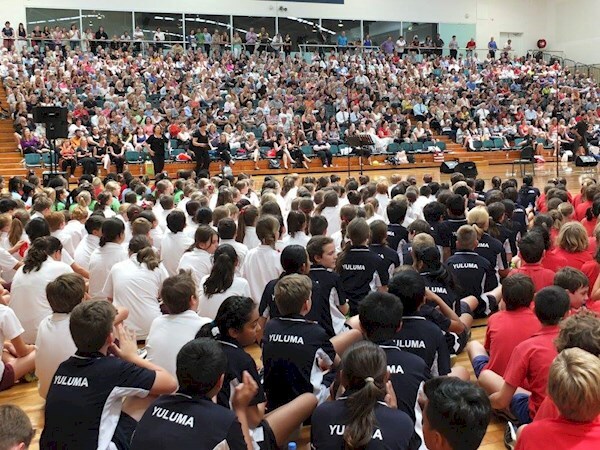 4000 students from 74 schools will contribute to a choral ‘wall of sound’ at the Perth Arena in August to help build relationships with other schools and members of the community. The festival encourages participation rather than competition and allows students to build good bonds with other schools in the community. 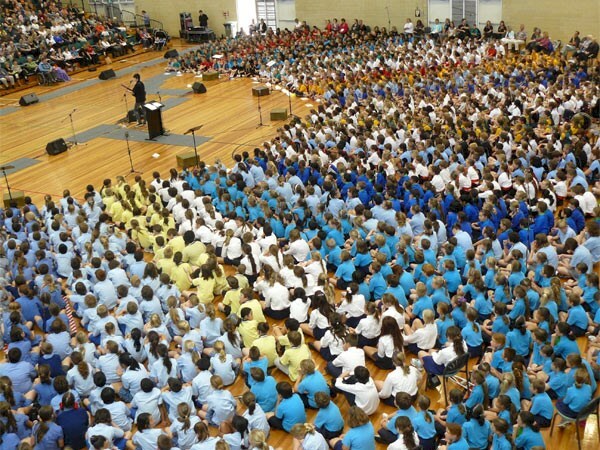 In the first year, six schools participated with 450 students singing. 2016 marks the 17th anniversary of the festival with more than 4000 students performing at Perth Arena for the first time. This year students will come together to perform as One Big Voice in front of a 40 metre curved LED screen, the only one of its kind in Australia. Musical Director Donna Marwick O’Brien said the teachers notice a difference in students engagement towards music after participating in the program. 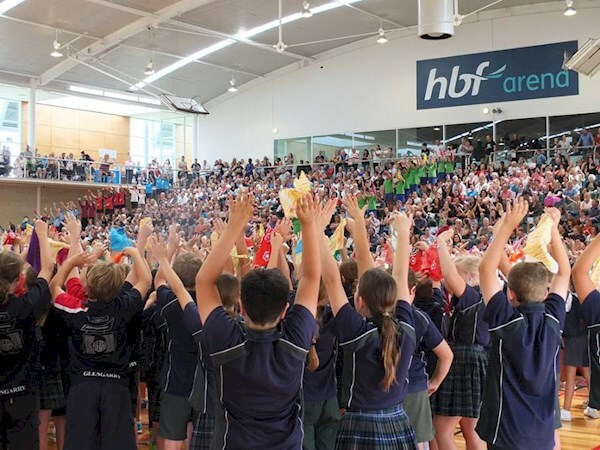 “It is fantastic feedback and it blows us away and that’s why it’s (the program) gone from 450 kids to the amount it is today,” Mrs O’Brien said. 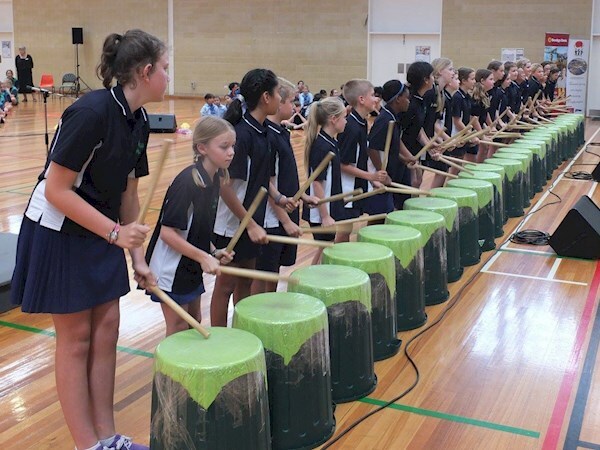 Rehearsals are underway with the students and teachers for the big concert on Friday August 12 and Mr’s O’Brien said students and teachers are waiting with baited breath for the performance. “The individual teachers are working in their classrooms right now as we speak, and I’ve got my own choir at Bambara Primary School and we’ve been practicing their songs as well. Tickets are now on sale for One Big Voice through Tickettek. A Children’s Choir made up of 6000 Kids!